"The balance small business" website rated B$URE as one of 7 best counterf​eit detectors money can buy in 2018. HP Indigo and Bsecure have joined forces to combat counterfeiting! 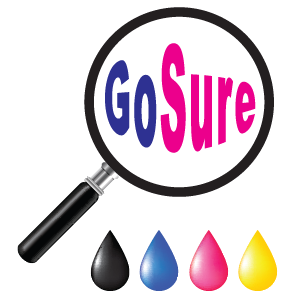 Introducing GoSure, the machine readable counterfeit protection solution, developed for printing on HP Indigo Digital Presses, now available! 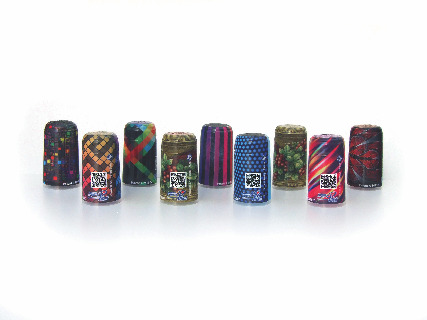 Pitkit, Bsecure's parent company, won the bronze global innovation award in the WorldStar Packaging Awards for capsules with individual, unique QR codes. 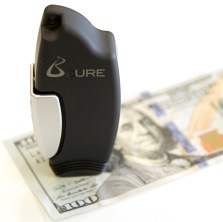 Bsecure launched a campaign in Indiegogo crowd-funding web-site for B$URE - a pocket size, battery-operated device, designed to authenticate USD bills. 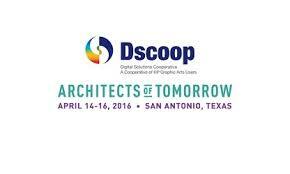 Bsecure group Showcases Counterfeit Prevention Inks with HP Indigo at Dscoop North America in San Antonio, Texas. 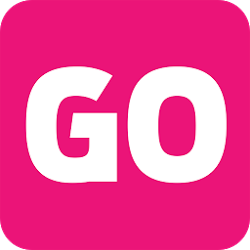 Suitable for use with mobile phones and tablets.